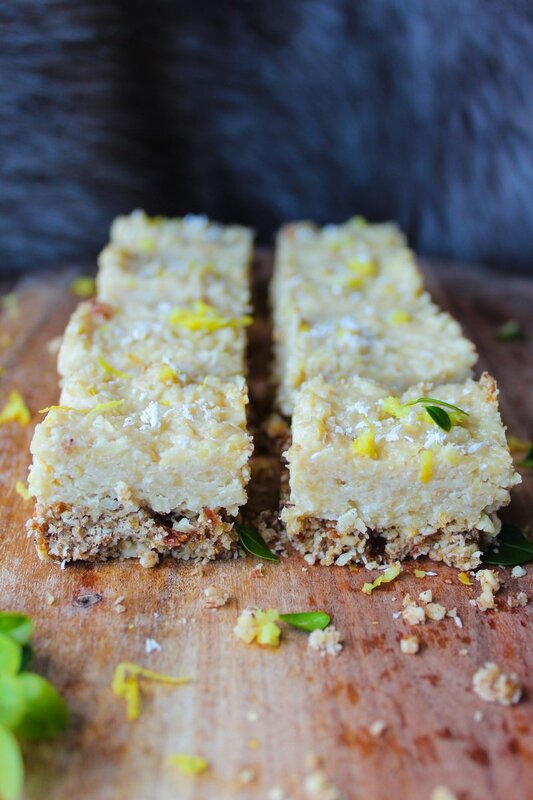 Raw Lemon & Chai Latte Cheesecake! Daylight savings is my favourite time of year. For those of us on the east coast lucky enough to experience it - daylight savings usually means long evenings spent outdoors with good friends, basking in the fading sunlight, excited for the summer adventures to come. Pot luck dinners and BBQ catch-ups are everywhere, full of fresh foods and clean flavours. 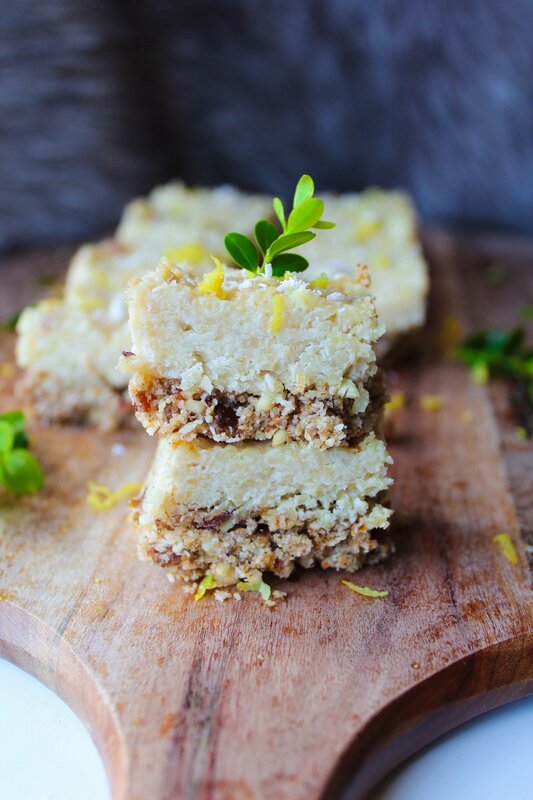 If you ask me, our Recipe of the Month for October embodies that summer feeling perfectly - A Raw Lemon & Chai Latte Cheesecake from our wonderful ambassador - Britt from Nourish Fearlessly. Britt is an amazing creative, developing countless mouth-watering and nourishing recipes on her Instagram at '@nourish_fearlessly' - do yourself a favour and check out her profile for endless inspiration! As always, we love to support those who support us. Next time you shop with us online, use the code NOURISH10 at checkout for 10% off your entire order and show Britt some love too! Righto - let's get to it! Simple, zesty & incredibly delicious - this a great one to keep in the freezer or blow minds at your next dinner party! Place all ingredients in a high speed blender and blend until it forms a crumble, add small bits of water (as listed in the ingredients) to allow mixture to bind more easily. Note: * only use a little bit of water as it is meant to be somewhat crumbly and will become firm in the freezer. Place into a slice tin and into the freezer. 1 cup of cashews (soaked in boiling water for 1 hour). Blend the cashews on high speed in your blender. Add the maple syrup and blend. Add the remaining ingredients and blend until well-combined. Finally, add the top to the base mixture and freeze for a minimum of 2 hours. Join our e-mail for amazing recipes, discounts and subscriber giveaways!